Deliciously soft washed linen in a beautiful shade of sage. 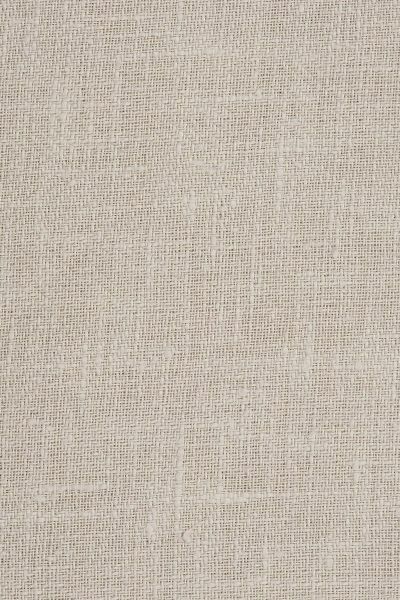 With a weaved herringbone design making a sturdy and hard wearing fabric, perfect for upholstery. Please note that it takes approximately 4 weeks from confirming your order for your fabric to be ready to dispatch.